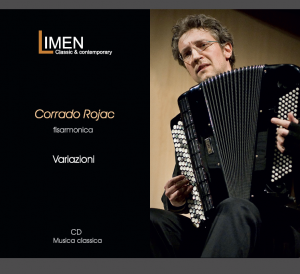 Valentina Lo Surdo presents the new album of the Italian accordionist Corrado Rojac. 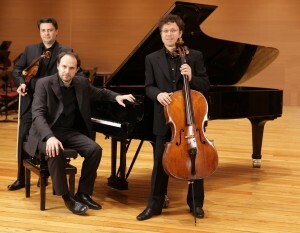 Limenmusic proposes a concert by the Italian Trio, Trio Sahatci – Laffranchini – Rebaudengo. 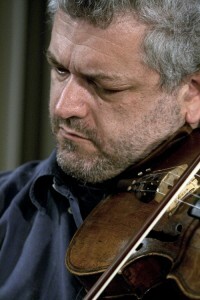 Klaidi Sahatci is Konzertmeister of Tonhalle Orchestra in Zurich, he plays a Stradivari “ex Weniawsky”. 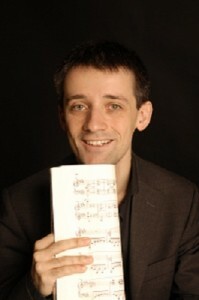 Andrea Rebaudengo is concert pianist and member of ensembles of international fame. 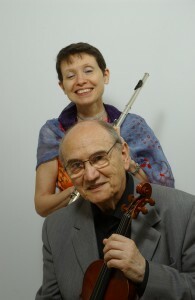 For more info about the Trio, please, click here. 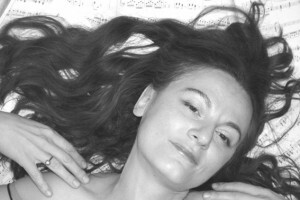 Piano Trio for piano, violin and cello, a composition written in 1937 by the American conductor, composer, author and pianist, Leornard Bernsteind, considered by The New York Times “one of the most prodigiuously talented and successful musicians in American history“. Suite italienne, is an arrangements for cello and piano of several movements from Igor Stravinsky‘s “Pergolesi” ballet Pulcinella (1919-1920). 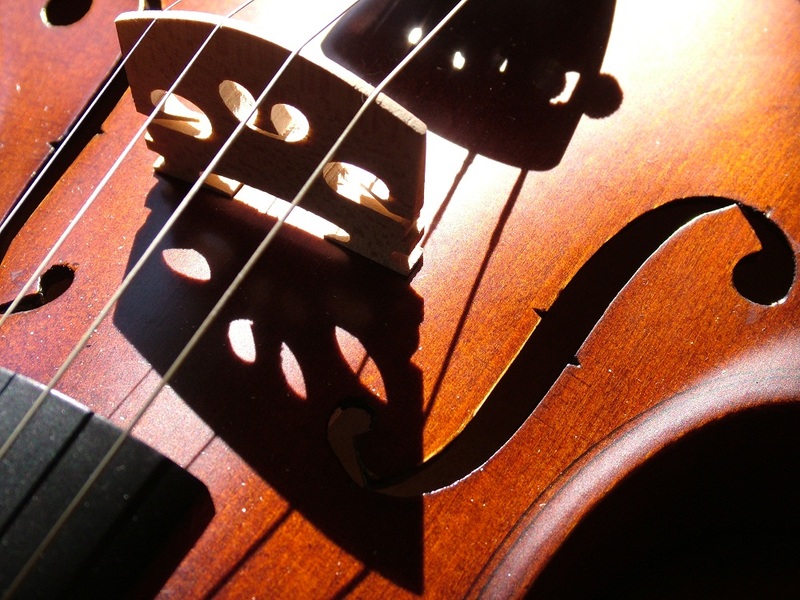 Initially, in 1925 he wrote a Suite for violin and piano, after fragments by Giambattsta Pergolesi’s pieces. Then in 1932, in collaboration with the cellist Gregor Piatigorsky, he re-works the earlier suite into the Suite italienne for cello and piano. Porgy and Bess Suite is a composition written by George Gershwin in 1934, after reading the novel Porgy, by DuBose Heyward. 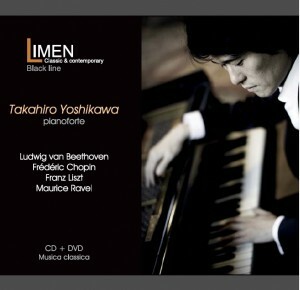 Enjoy the concert on Limenmusic Web Tv!!! !